Increase yours sales by getting new clients. 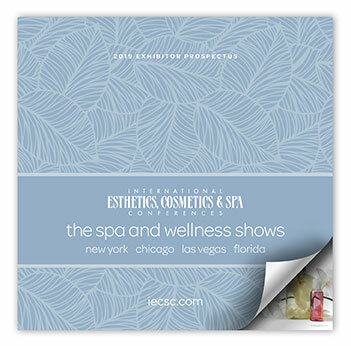 Spa professionals from more than 43 countries attend IECSC New York. As the largest Northeast spa and wellness event, IECSC New York attracts serious buyers with tremendous purchasing power. The 2018 show was a record-breaking success; more than 15,900 spa professionals came to source new products from exhibitors on the show floor and learn the latest techniques from a comprehensive conference program. As an exhibitor you will have the opportunity to meet and do business with spa owners/managers, estheticians, cosmetologists, massage therapists, makeup artists, medical estheticians and doctors looking to expand their professional services. 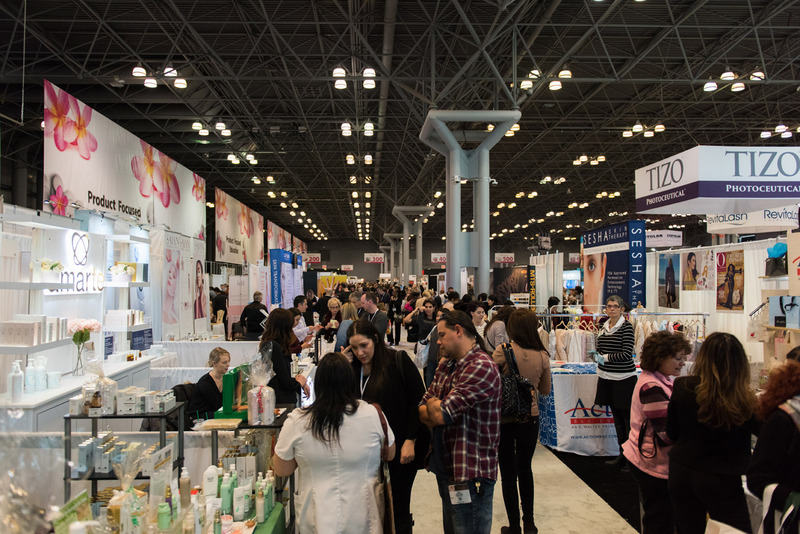 IECSC New York co-locates with the International Beauty Show (IBS) New York, which attracts more than 66,500 beauty professionals. IECSC New York also gains exposure from IBS New York on their website, emails and marketing campaigns.